I am an Associate Solicitor at Dean Wilson LLP. I have specialised in family law since 2006 and trained as a collaborative lawyer in 2015. I am a recommended lawyer for family law in the South East in the 2016 Legal 500, a leading guide to the top law firms and legal practitioners in the UK. I am also a Resolution Accredited Specialist in the fields of complex financial remedies and private children law and am committed to conducting my cases in a sensitive manner which reduces conflict and promotes the longer term interests of my clients. I believe that by advocating an approach which is emotionally intelligent and constructive, I save my clients both money and heartache. 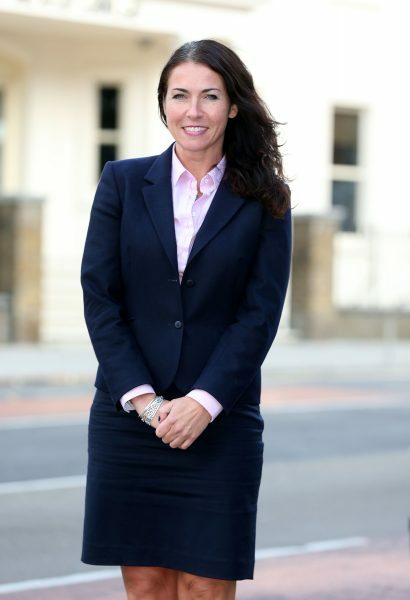 I began my legal career in Kent honing my skills representing my clients at the local courts in relation to financial remedies on divorce, emergency applications relating to children and domestic violence injunctions. I moved to a Sussex firm in 2014 and continued to develop my expertise in relation to financial remedies and complex Children Act litigation, including a successful appeal in the Court of Appeal in a highly acrimonious children case. I also advise clients with regard to cohabitation agreements and pre and post-nuptial agreements with a view to avoiding future litigation. Outside of work, I have a passion for European travel, Greek food, Scandinavian literature, cycling and mountain climbing. I have completed the London to Brighton Bike Ride and Moon Ride in order to raise money for the British Heart Foundation.